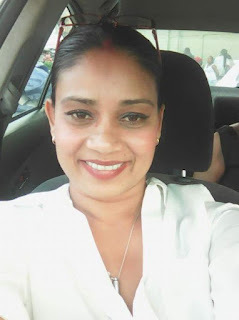 Guyana businesswoman Rosemary Singh is wanted for questioning by the Customs Anti-Narcotic Unit (CANU) following the recent seizure of cocaine by the RCMP from a vessel from Guyana. Rosemary Singh, also known as Rose, of Lot 123 Ramsingh Street, Annandale is the proprietor of “Rose Bar” is wanted by the CANU in connection with the interception of 81 kg of cocaine on a vessel in Canada on Sept 15. 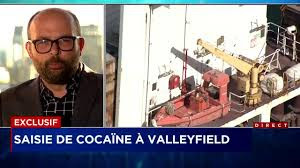 The cocaine was seized at the Canadian port of Valleyfield in the hold of the MV Jacqueline C that left the bauxite town of Linden. 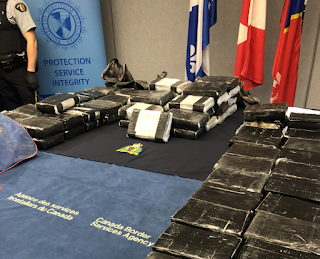 CBSA seized 81 kg (179 pounds) of cocaine on the bulk carrier Jacqueline C, which arrived from Guyana at the Port of Valleyfield, located 48 km west of Montreal. Four men were arrested. 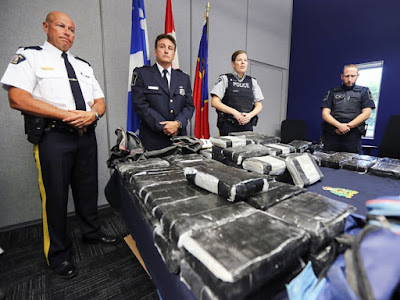 He quoted Edmund Burke in 2013 "The only thing necessary for the triumph of evil is for good men to do nothing" Roldan De Gorio Tito, 36 and Nazir Ahmad Hussain, 48, are charged with importing drugs for the purpose of trafficking. 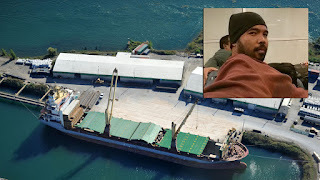 Tito posted photos of himself on the ship on social networks. 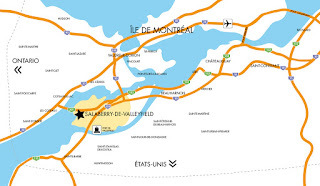 Quebec HA searching for mole?